Our priority is to offer the best service to our guests. Therefore, we take only reservations by phone, at +34 971 802 160. It is advisable to call at least 24 hours in advance and perhaps even extend this margin in July and August. To shorten waiting times and ensure the best quality, at the time of booking we ask our customers what main dishes they will want to enjoy. In ‘The Feast‘ section you will find a description of the most outstanding specialties of Es Torrent, as well as the full menu. For all other inquiries or bookings for groups of more than 10 people in high season (July, August and September) we kindly ask that you write to the following e-mail address: grupos@estorrent.info. All reservations for less than 10 people are made by phone. In 2019 we are open from April 12 to the end of October, every day. The kitchen is open from 1 o’clock in the afternoon to ten o’clock at night. The restaurant is located in the cove of Es Torrent, on the south coast of Ibiza, between the beaches of Porroig and Sa Caixota. The nearest towns are Sant Josep and Es Cubells. 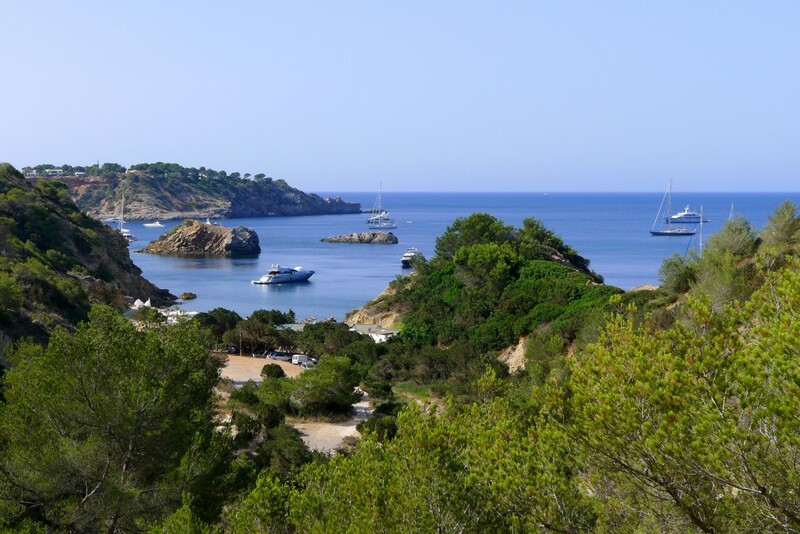 The easiest way to get to Es Torrent is taking the road from Ibiza to Sant Josep. At kilometer 8.5, take a detour on the curve (if coming from Ibiza, it’s on the left side, after the grocery store/bar Can Jordi and Sluiz shop) at the sign indicating “Porroig”. Then you need to stay on this road for about three kilometers without turning (halfway you’ll pass by the junction of Es Cubells). Finally you’ll come to a road that veers off to the right, among pine trees, with a sign to Es Torrent. From there you go down to the cove. 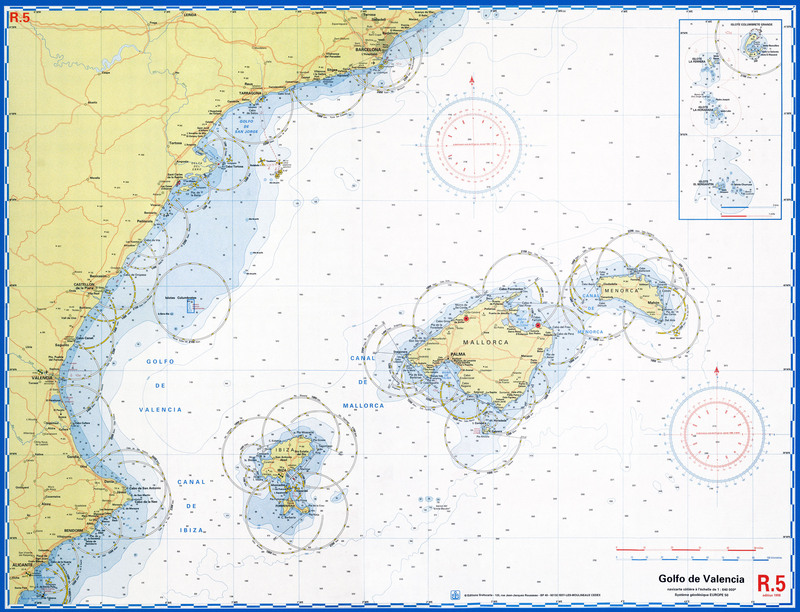 You can anchor in front of the cove of Es Torrent or in Porroig. We have an auxiliary service to transport our customers to the restaurant and return them to their boats and yachts. It is an ideal anchor point in the Ibiza-Denia journey. 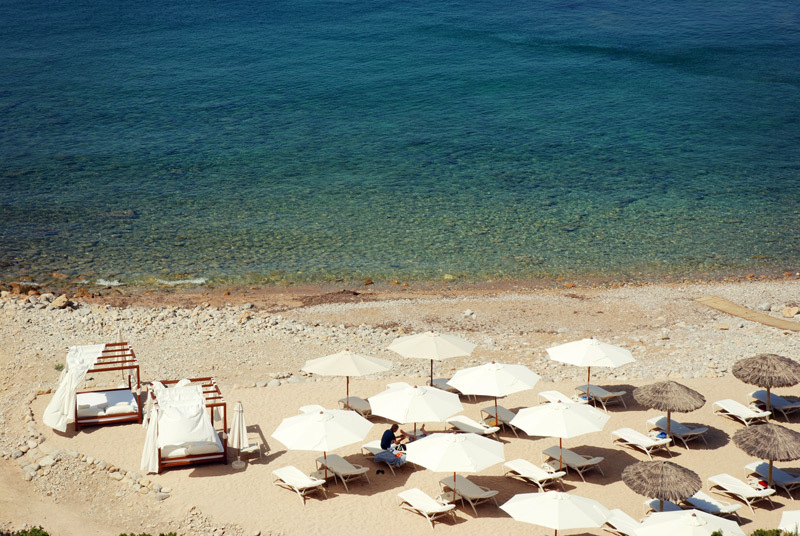 Apart from the restaurant, we oversee the sunbed service on the beach. Our customers can choose to book one of our comfortable sunbeds. On the beach we serve drinks and snacks. We have an auxiliary boat to pick up guests who arrive by boat or yacht and are anchored nearby. We also have an eight-seater vehicle to drive customers back to their lodgings.